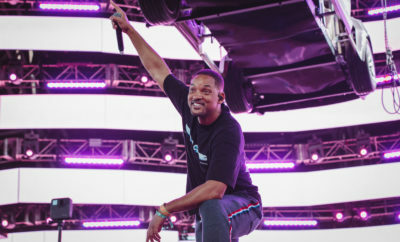 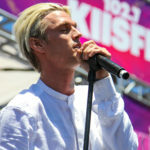 Each year KIIS FM 102.7 throws their annual Wango Tango Village which takes place several hours prior to their Wango Tango show. 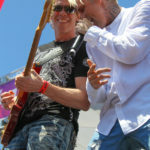 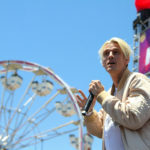 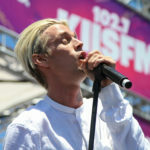 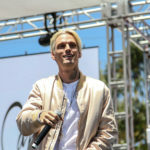 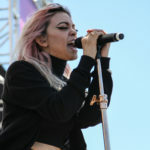 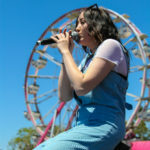 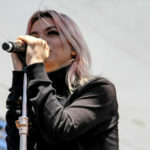 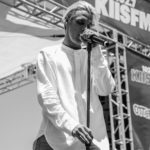 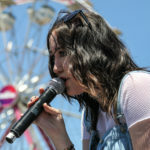 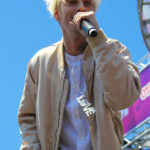 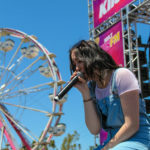 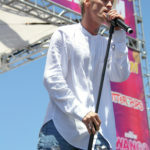 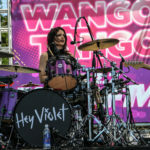 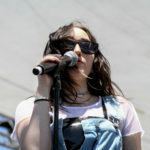 KIIS FM 102.7 provides the Wango Tango Village as a free concert for fans. 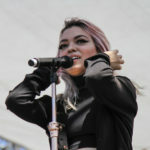 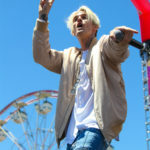 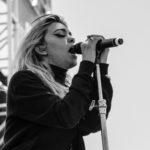 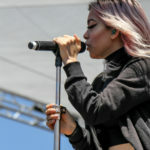 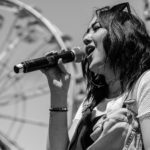 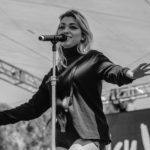 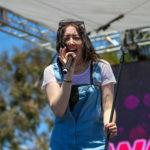 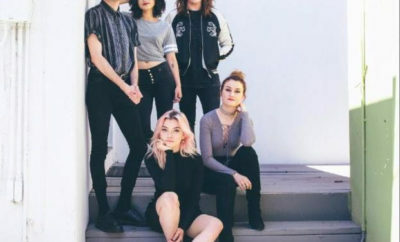 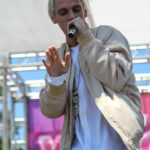 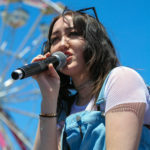 The concert this year included acts such as Hey Violet, Noah Cyrus & Aaron Carter. 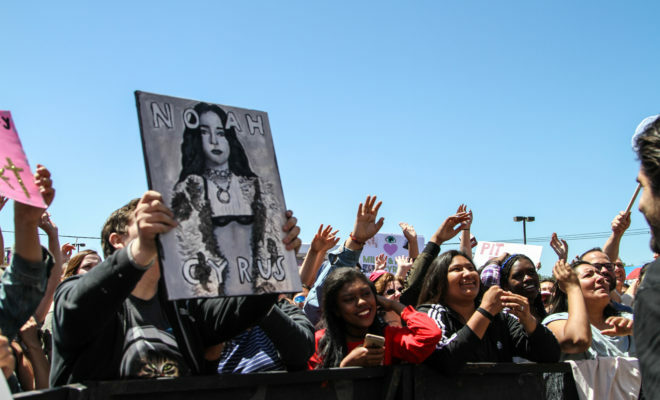 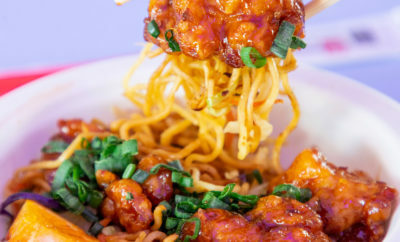 Not only can fans listen to their favorite artists for free they were able to enjoy free food from vendors including Coca Cola, Hebert’s Lemonade and Mission Tortilla. 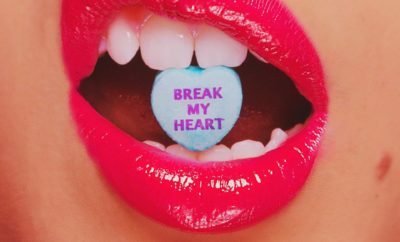 First Videos of Demi Lovato and Nick Jonas Duets!